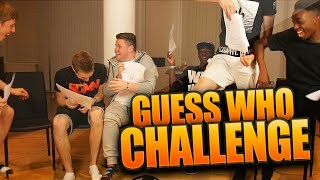 Discover Behzinga's Youtube and Instagram stats, most viewed videos and tag analysis. 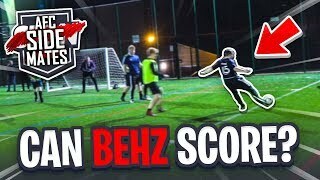 Welcome to Behzinga! 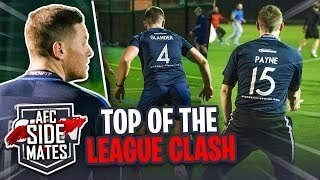 This is my main channel in which you'll find entertaining FIFA videos, Real life videos, Question & Answers & a load more of awesome stuff! 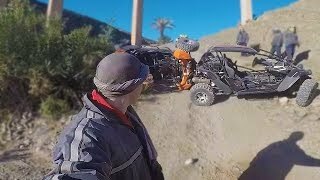 I Also own a secondary channel which is for hilarious funny moments & more! 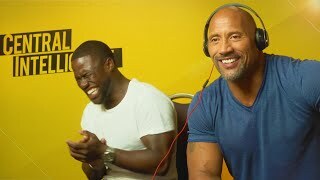 Check it out down below. If this all sounds like fun to you, Why not hit subscribe today! 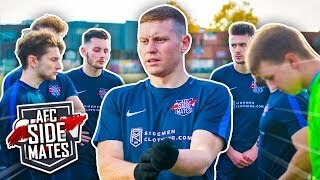 Get inspired by discovering the TOP 100 Youtube videos of Behzinga. 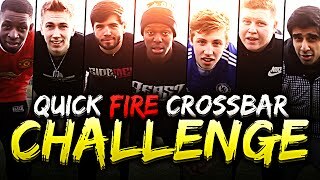 YOUTUBERS QUICK FIRE CROSSBAR CHALLENGE! 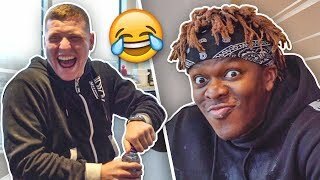 TRY NOT TO LAUGH CHALLENGE WITH SIMON!!! 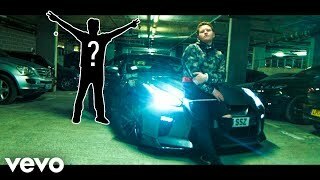 Discover which video tags are used by Behzinga for the most videos.